It’s that time of year again…..the Badvents are BACK!!! 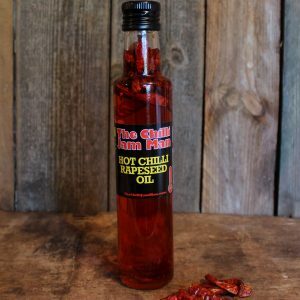 These bad boys are always one of our most popular items, and they sell out quickly. 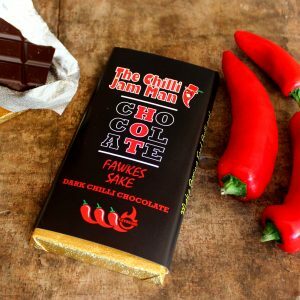 These hand painted chocolates are handmade in small batches and take a long time to make, and every year we find we can’t make them fast enough – so if you’d like one for yourself or the chilli lover in your life, grab one now! Since we started making these a few years ago we’ve seen a huge change in the advent calendar market. 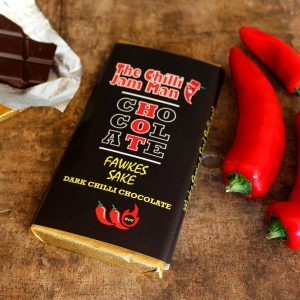 More than ever, people are wanting something a little different – and these certainly hit the spot! At £19.99 these quirky roulette advent calendars are special without breaking the bank. Click on this link and check them out for yourself, don’t forget it’s free shipping on all orders over £30.